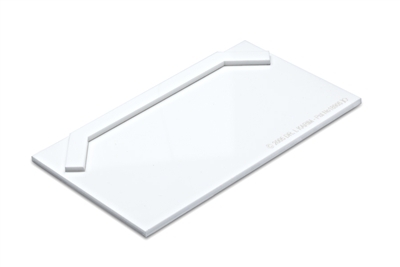 The BioGeometry Energy Balancing Charging Tray is designed with specific angular relationships and geometrical ratios to produce an energy-balancing field in the central area inside the shape. 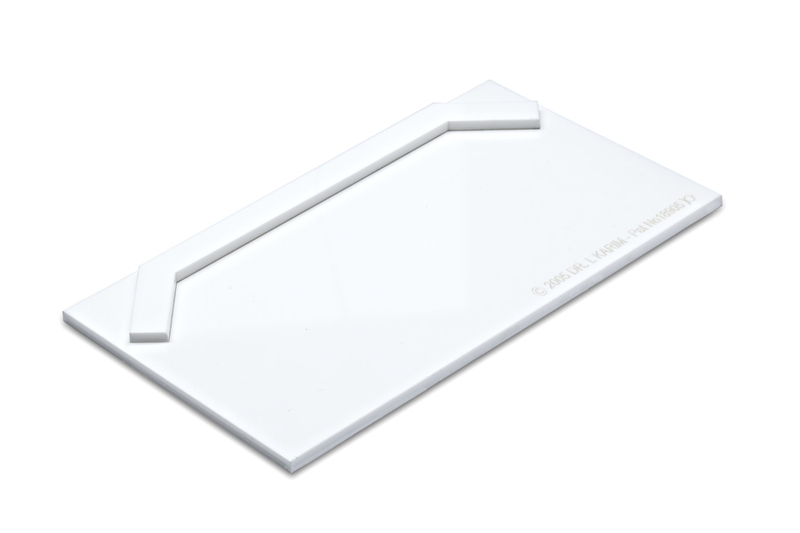 The tray charges objects placed on it, such as food, water, and medicine, with a natural energy-quality balancing effect that balance biological subtle-energy functions. In turn, this effect is introduced into the body’s energy system through the charged object. The charged object is then more compatible to the body’s subtle-energy functions. 1) Place the object to be charged in the central area inside the Tray. 2) The object should be left on the Tray for the longest time possible, and returned to the tray after use. Note that the energy-balancing charge will dissipate if the object is removed from the Tray for more than a couple of hours, so it is best if it is placed back on the Tray (for even a couple of minutes) before use.